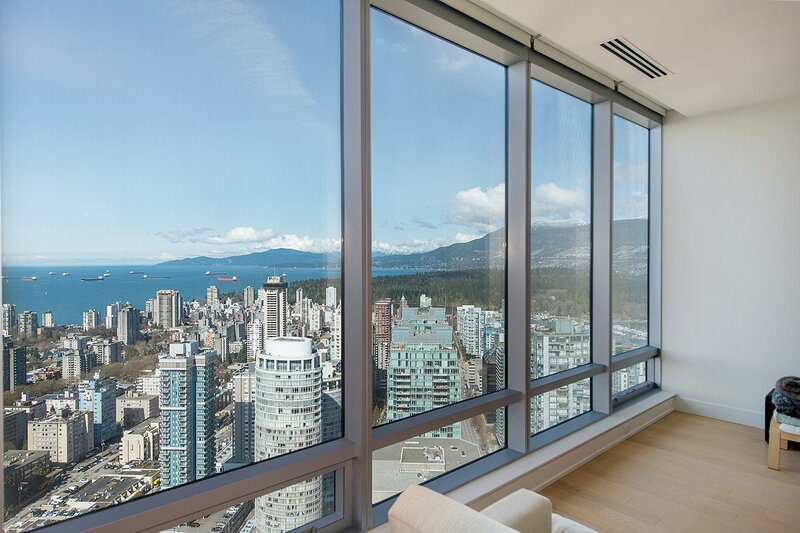 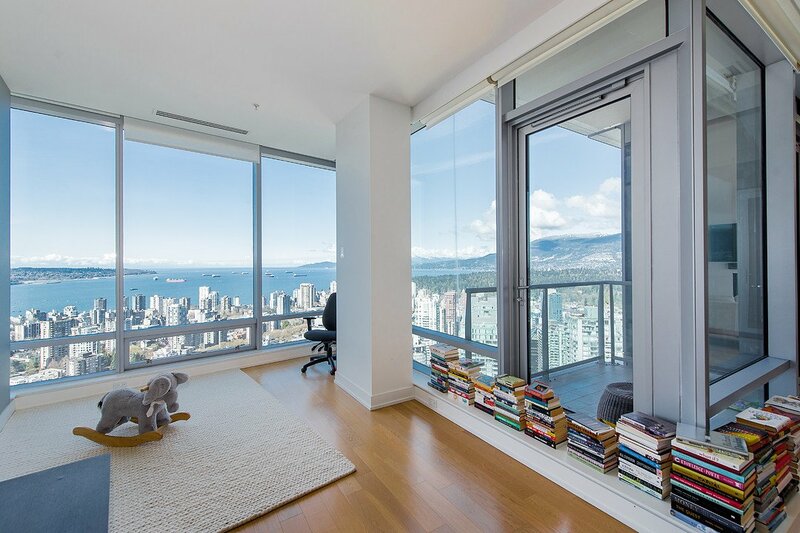 The Shangri-La Vancouver is one of the finest buildings in town and on top of that, higher units have unrivalled views. 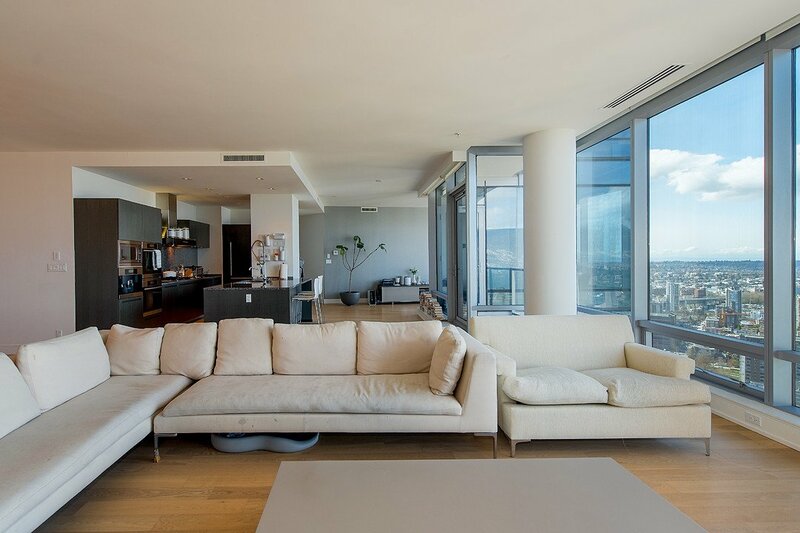 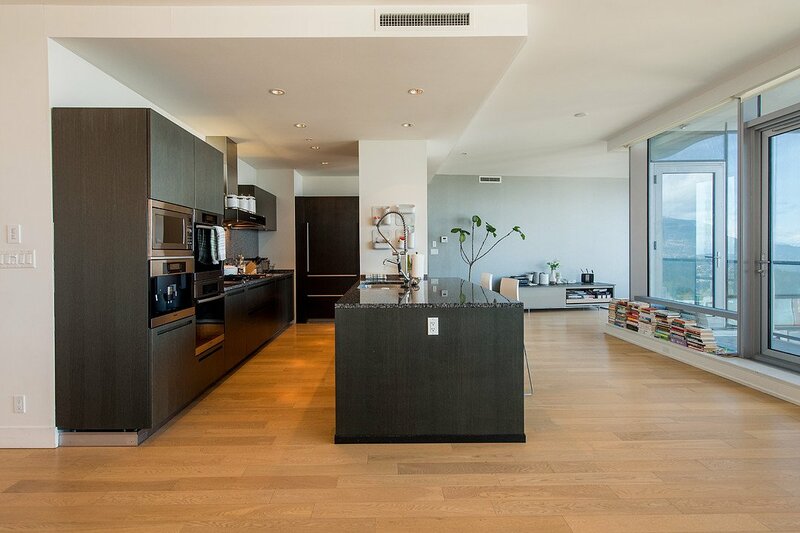 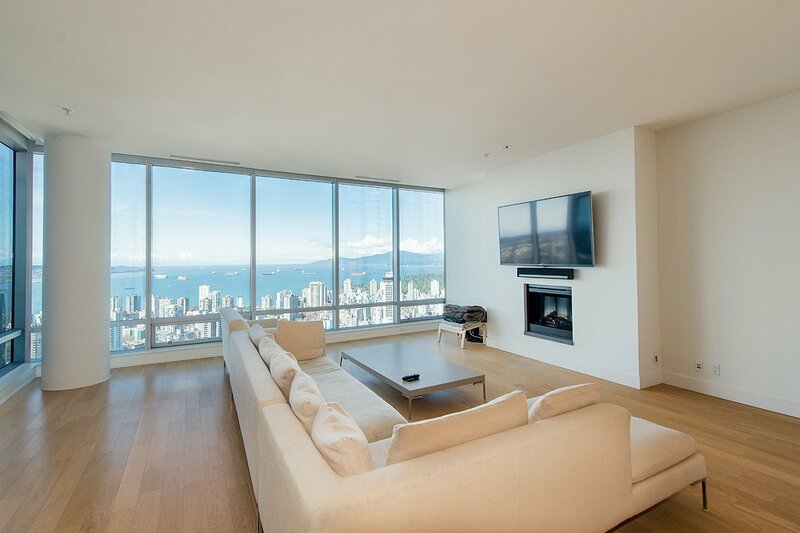 This is a spacious condo towering high above everything else and there’s nothing else like it on the market at the moment. 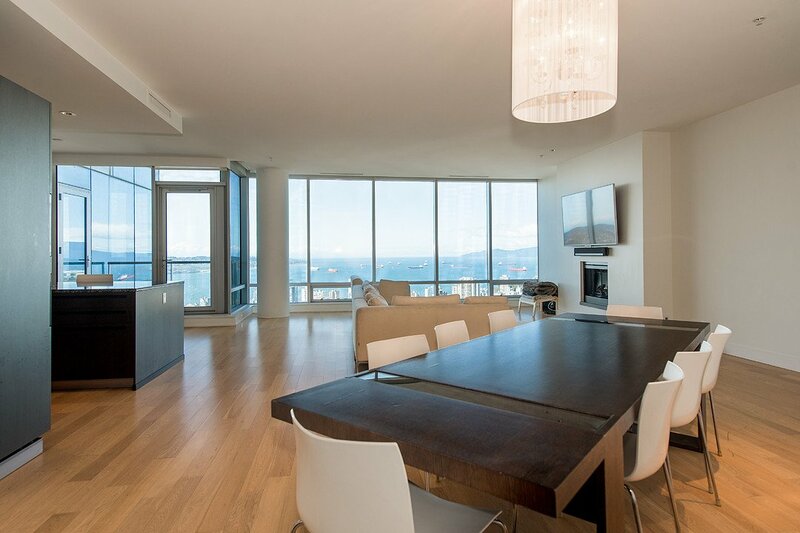 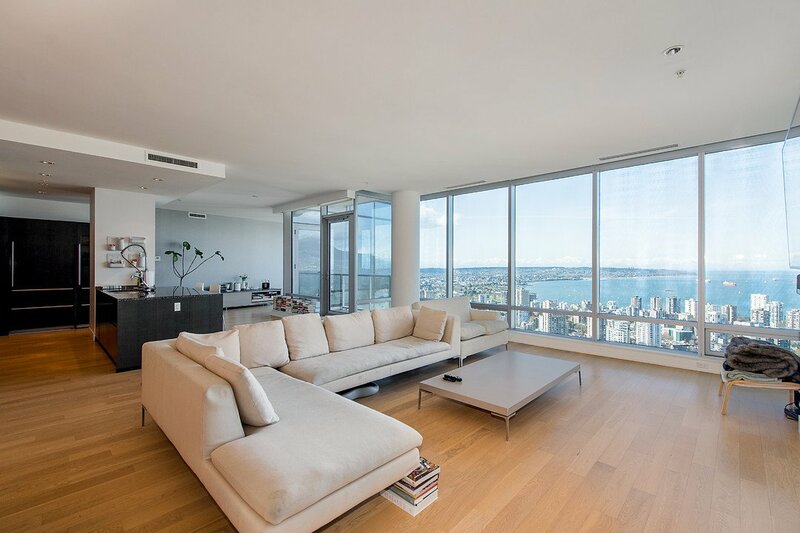 This Shangri-La Vancouver unit is on the corner of the 46th floor and has two bedrooms with three bath. 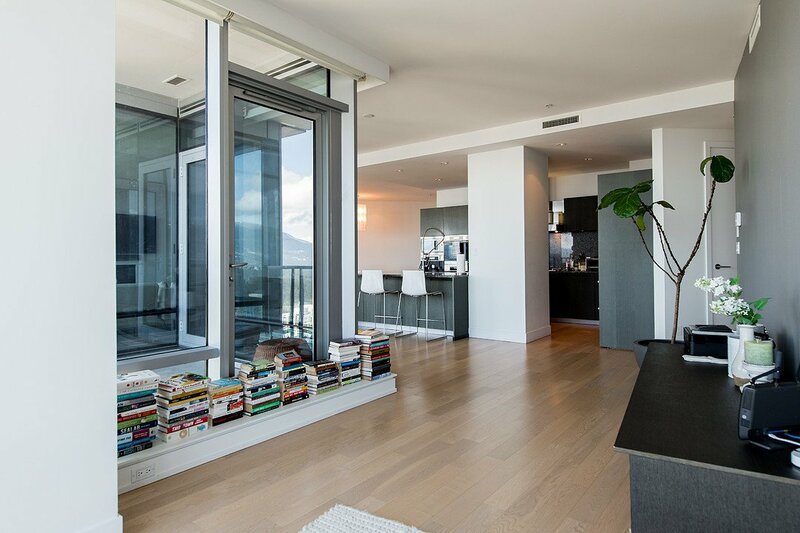 It’s larger than most two bedrooms here with over 2,400 square feet of living space. 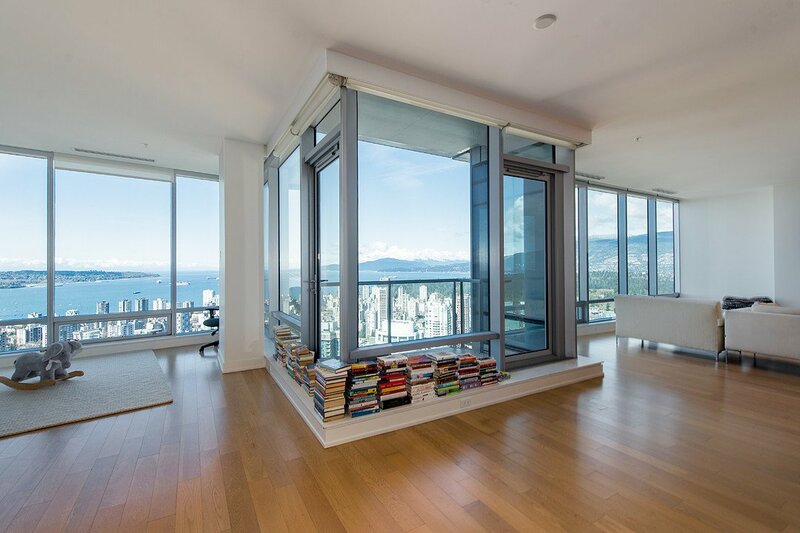 It’s listed for $5,188,000 CAD with Eric Latta of Sotheby’s and he can be reached via 604.351.5211.